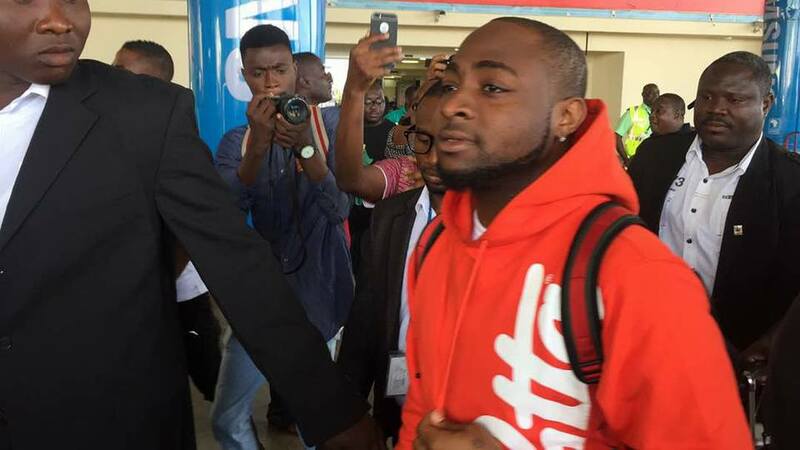 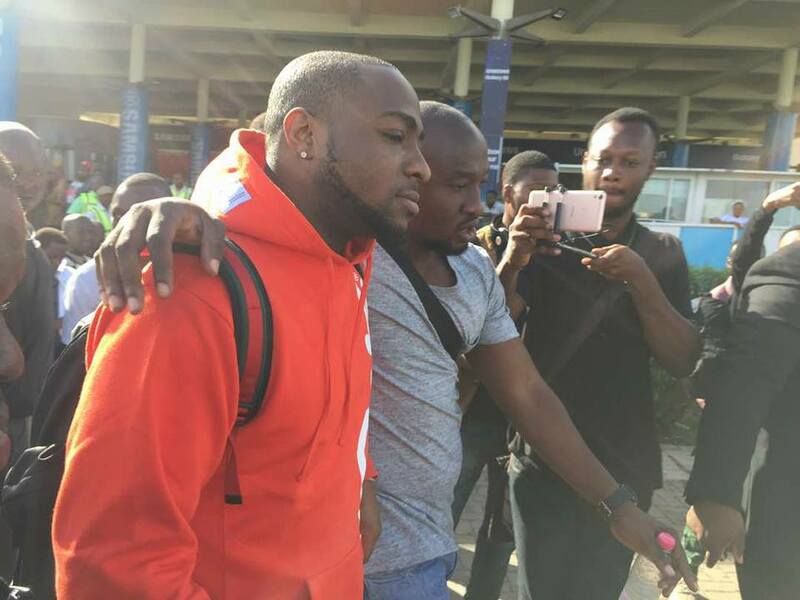 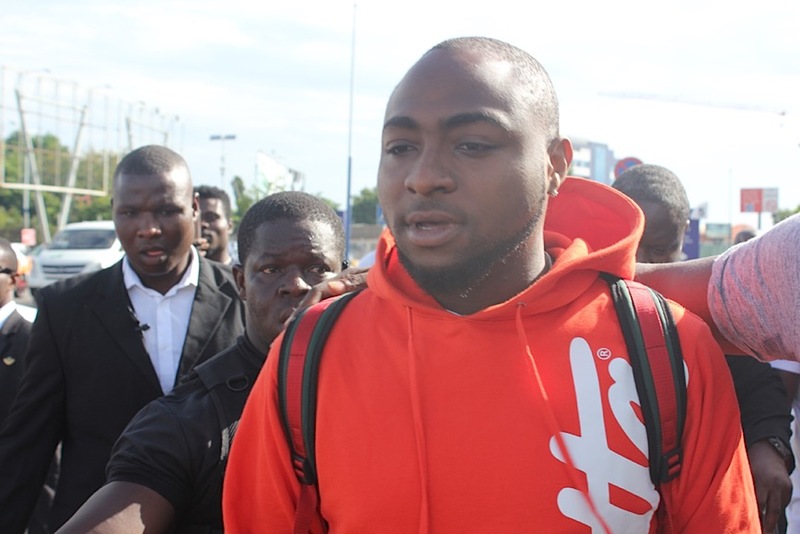 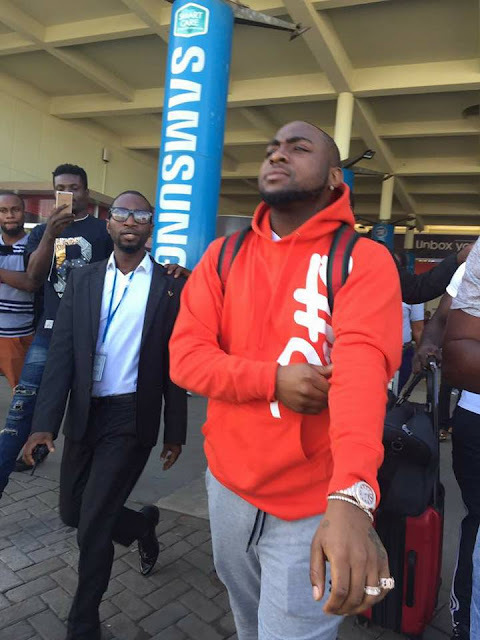 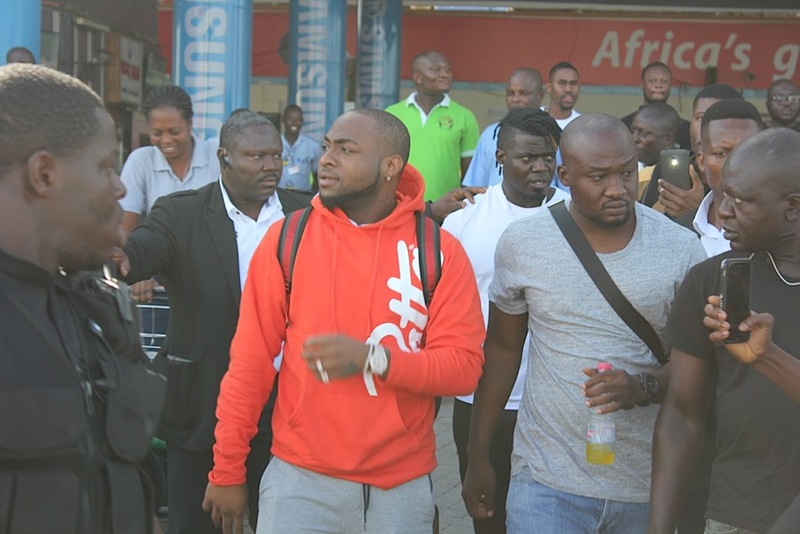 Naija superstar, David Adedeji Adeleke, better known by his stage name Davido is in Ghana ahead of Saturday’s Ghana Meets Naija concert. 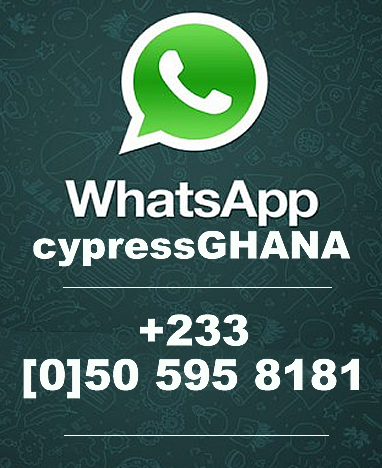 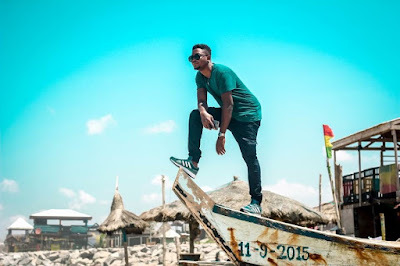 The musician whose ‘If’ is enjoying massive airplay in Ghana touched down at the Kotoka International Airport Friday morning at 7:30. 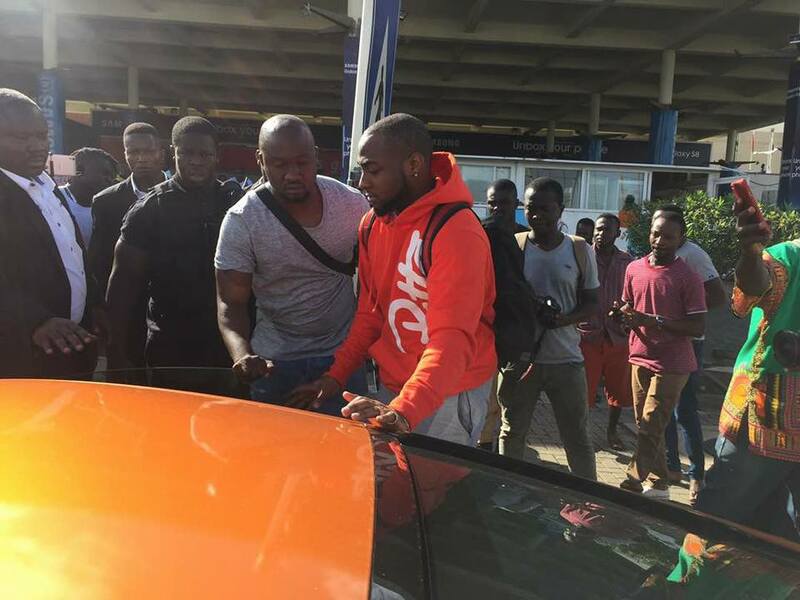 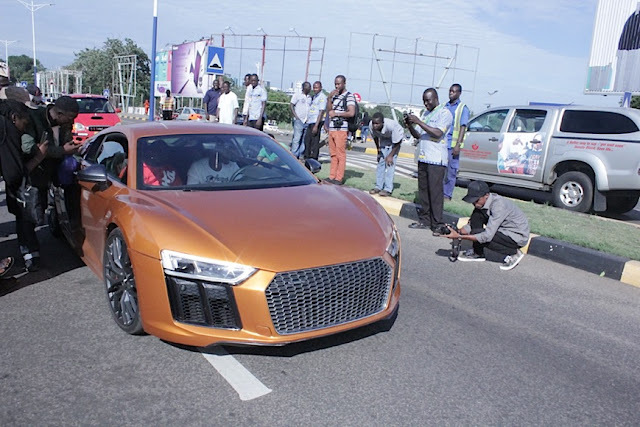 Davido was ushered into the car of young Ghanaian rich guy whose name is only known as Ibrah. Ibrah used one of his expensive cars to transport Davido from the airport to his hotel. 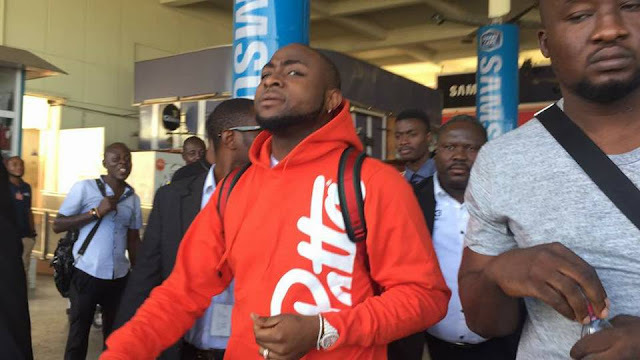 Tiwa Savage also representing Nigeria on May 27 night arrived in Ghana a day before Davido. 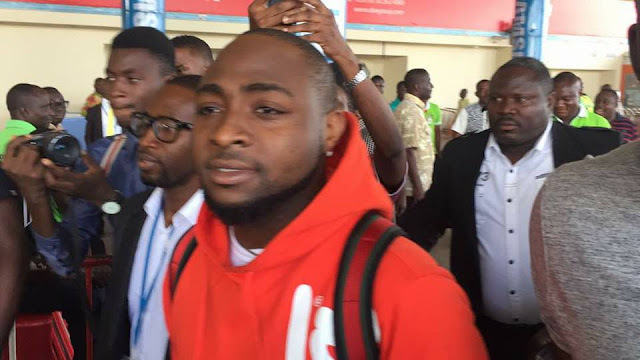 Artistes billed for the 7th edition of Ghana Meets Naija are Shatta Wale, M.anifest, Davido, Tiwa Savage, Falz, Eno, LilWin, Kojo Cue, Article Wan, B4 Bonah, Kuami Eugene and many others.